Need some help? We're never more then phone call or email away! We love to hear from you! 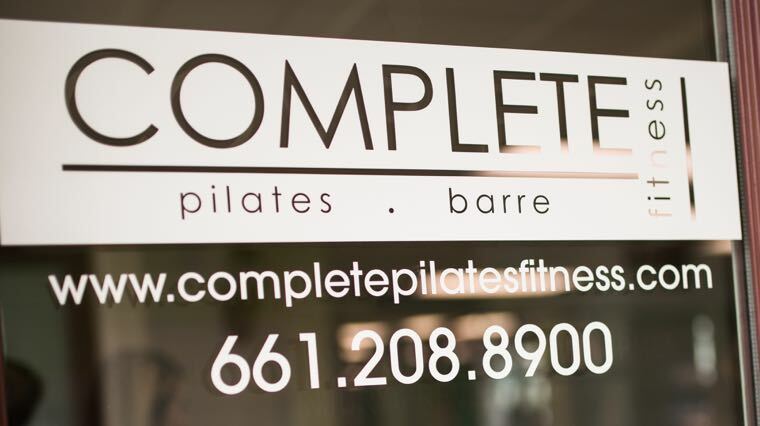 We've listed a few of the most common ways to contact us at our Pilates & Barre studio below. We pride ourselves in a very fast response to your emails and calls! If you are new client looking to get started with Pilates and/or Barre, please give us a call, send us an email or use the form below and we will contact you very quickly. Free Barre Class on Yelp! Get the YELP App on your mobile phone today and check-in to our Valencia Studio to receive a FREE Pilates Barre None class! That's it...no strings attached! 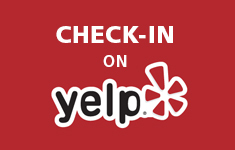 Once you've tried us out, we'd love for you to give us a review on YELP too!